The application had been thinapped and the error only appeared when starting the thinapped version. The video below shows a Proof of Concept of bypassing Application Security in RES Workspace Manager . Please note that at this time the code is not publicly available so please don’t ask for it. 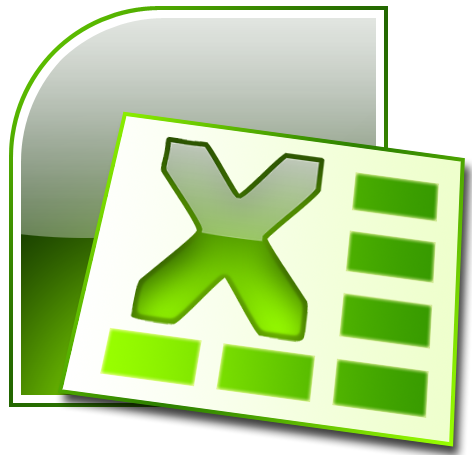 EDIT 2: I added a video that I received from someone who tried my Excel Sheet with AppSense Application Manager. EDIT: I wanted to clarify a couple of things regarding this post. First of all I would like to explain why I wrote this code and why I choose to test it with RES WM. I had the idea about this approach a long time ago but I never got around to actually do it. The main reason was that I needed to convert Delphi code to VBA and especially converting some Windows headers was a lot of work. Then suddenly I noticed that someone had already converted the headers, so I all I had to do was rewrite the code that used it to VBA. If you want to beat something, you want to beat the best and I most certainly consider RES WM to be one of the top products. At the time I wrote the POC code I had access to an enviroment with RES in it. I would like to emphasize that RES contacted me very quickly after publishing this blog. I’ve had contact with RES and they showed a very constructive approach with their primary goal being a fix or guidance for their customers. Hats of to RES taking a constructive approach and I will be working together with RES on this issue. Finally I would like to state that I didn’t expect this post to draw this much attention, if I did I would have probably taken another approach. In this post, which is a followup on my From JailBreak to Jailbreak post, I will describe the same procedure for A5 devices (iPhone 4S and iPad 2). A lot of the stuff is really the same so I will not describe that again, this includes the actual update to iOs 5.01, xBackup, SHSH signatures and backup using iTunes. Currently the Jailbreak for A5 devices with iOS 5 is only for iOS 5.01. Since Apple is expected to release iOS 5.1 very soon it’s highly recommended to update to iOS 5.01 NOW. Especially because it’s not yet possible to downgrade to iOS 5.01 using Tiny Umbrella. Earlier this week I was asked to investigate a problem with the Xerox Universal Printer Driver. Users complained that printing to a Xerox printer was much slower than printing to an HP printer. I received a reference document from a user, a rather complex Excel sheet. When selecting multiple tabs it took almost a minute to generate a print preview in Excel 2007 running on Windows 2003 with XenApp 5. I was aware of a bug in the Xerox Universal Driver where almost 9.000 files were copied into the user’s profile directory (I wrote about that in an earlier post). But this seemed to be another problem. A few days ago I decided to update my iPhone which was still running iOS 4.3.1 to iOS 5.0.1. I delayed this update for a while because I had Jailbreaked my iPhone. Unfortunately an update is much more work when you have Jailbreaked because you also have to restore Cydia settings such as the repositories and Cydia installed Apps. 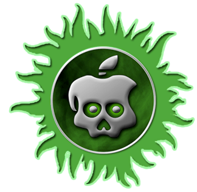 This blog post is not a guide on how to Jailbreak but more a collections of tips to go from a Jailbreak iOS 4.x to iOS 5.01. If you notice any extra steps while doing your update please send them to me so I can add them to this post. Microsoft KB article kb942870 hints to an ActiveX component that is registered into HKCU instead of HKLM.